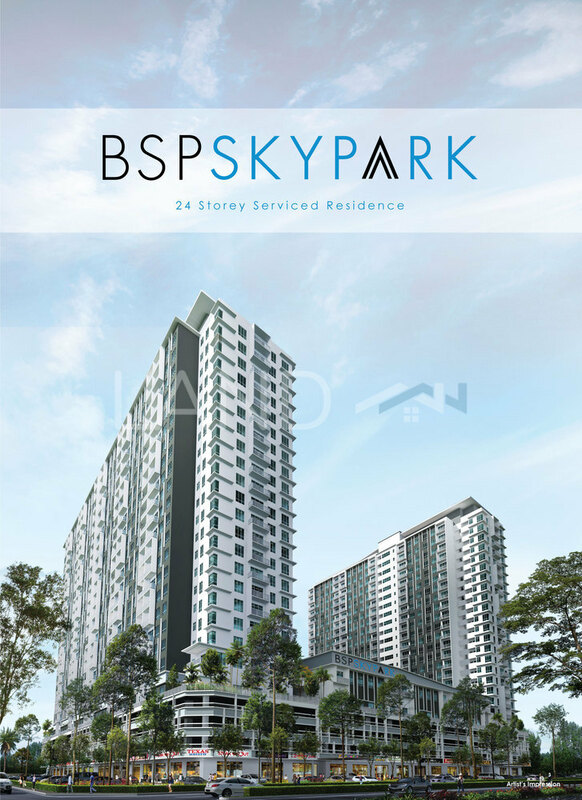 BSP Skypark is proud to be the first high-rise development in the budding township of Bandar Saujana Putra, Puchong. The property, launched in January 2013, is the venture of LBS Bina Group who employed Utuh Sejagat to overview the development. 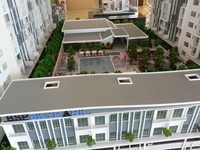 BSP Skypark is built on 5.36 acre of leasehold land in Bandar Saujana Putra. 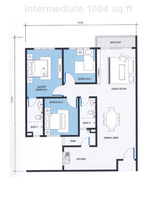 The township is relatively new with many projects being in the developing process. SBP Skypark will be the first high-rise building in the area with Skypark 2 and Skypark 3 are rumored to be already set in motion. 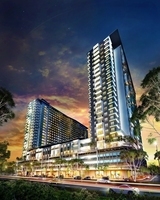 Property investors predicted that this property will have the same success rate as downtown Puchong, whose success was doubted 15 years ago. Along with its neighbors, Dijaya Township and Bandar Rimbayu, Bandar Saujana Putra will provide a steady ripening process to its town. 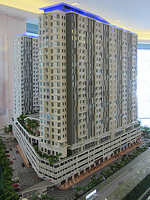 The BSP Skypark is scheduled for completion by 2016. 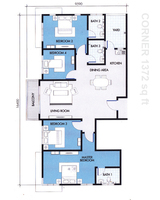 In line with the development, LBS has also multiple plans to be laid out in Bandar Saujana Putra. At the moment, the outline of primary and secondary schools have been set in motion, as well as a shopping mall that will provide a major supermarket, grocery and merchandise retailer for its residents' convenience. MAHSA University and Hospital, that will accommodate 20,000 students, is also scheduled for completion by 2016. In terms of accessibility, the township that housed BSP Skypark has immediate access to SKVE and NKVE and surrounded by LDP and KESAS. With these highways, a drive to KLIA is only 20 minutes away. 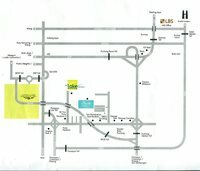 A trip to Putrajaya and Cyberjaya will take approximately 15 minutes and likewise for a trip to Subang Jaya, USK and Puchong area. 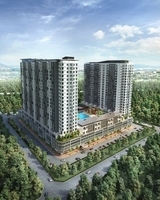 Meanwhile, Putra Heights is a short 5-minute drive away.